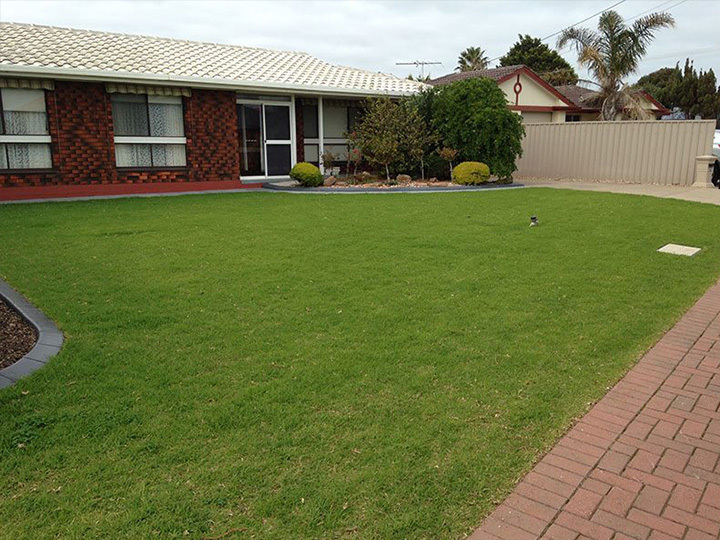 Instant Lawn Adelaide have been laying new lawns all over Adelaide for many years now and understand your needs & budget. All staff members come equipped with certificates in Horticulture, Lawn Management and Landscape Construction. Contact Us Today For Your Obligation Free Instant Lawn Quotation! Instant Lawn Adelaide have been laying new lawns all over Adelaide for many years now and understand your needs & budget. 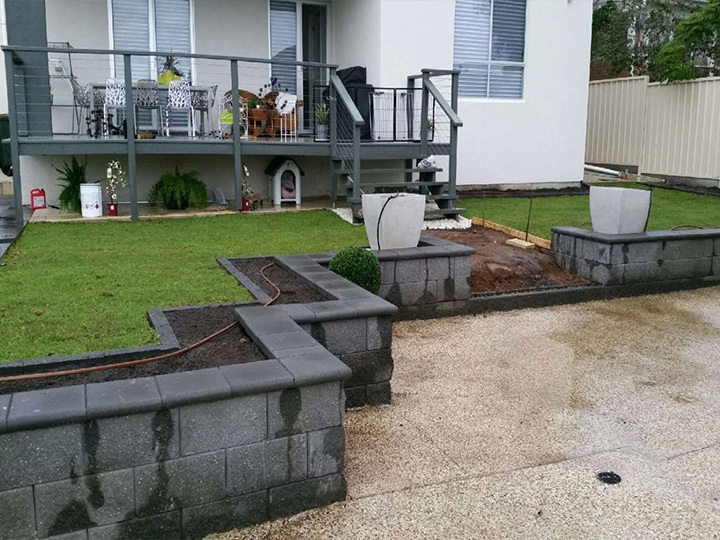 We have extensive knowledge through experience, schooling and certification in Horticulture & Landscaping to supply quality techniques to ensure you receive the best lawn and preparation at a price our competitors can't match. 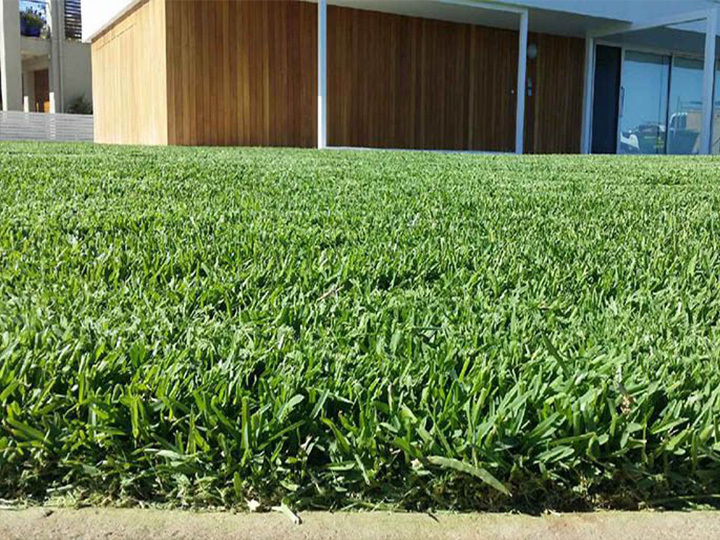 A new living lawn should last you 30 years (average lifespan) which is why we supply you the best lawn, preparation, soils, fertilizers and service available to survive our varying conditions – soaking cold winters to the hot blistering summers. 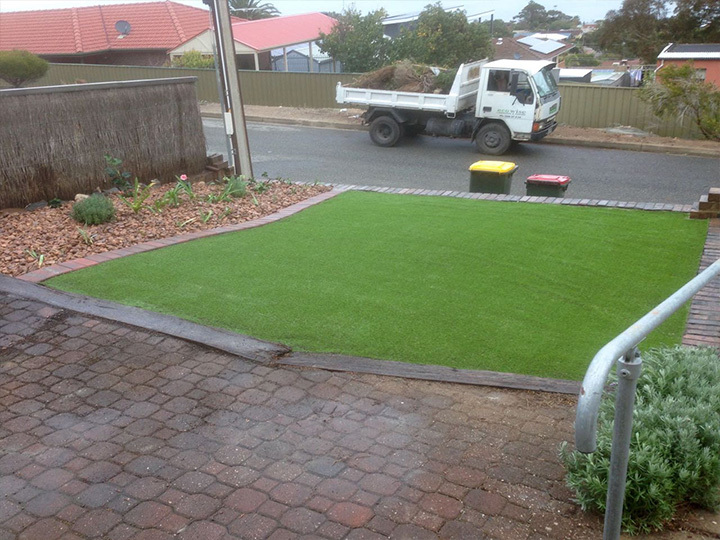 Instant Lawn Adelaide supply & lay only tried and tested turf varieties suited to Adelaide's harsh conditions. If it's a lawn to suit heavy usage, full sun, part shade, low maintenance or even a synthetic turf we can assist from the design or redesign of your garden, excavation, installation and follow up on the establishment of your new lawn. We have quality varieties of Buffalo, Couch, Kikuyu and Tall Fescue to cover your varying needs and budget. Silver service – Rotary hoeing existing soil / lawn, fully enriching the soil with fine organic composts & fertilizers and then completely level, roll and lay your lawn. Gold service – Fully excavate poor soil and introduce 100mm of rich, organic loam, organic pre-start slow release fertilizers and your choice of huge range of lawns. 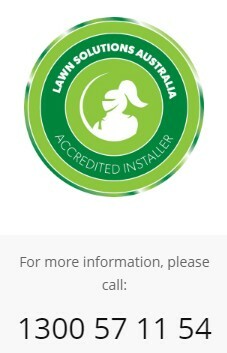 Instant Lawn Adelaide can use the worlds' best technologies to provide you with the most efficient watering systems available. 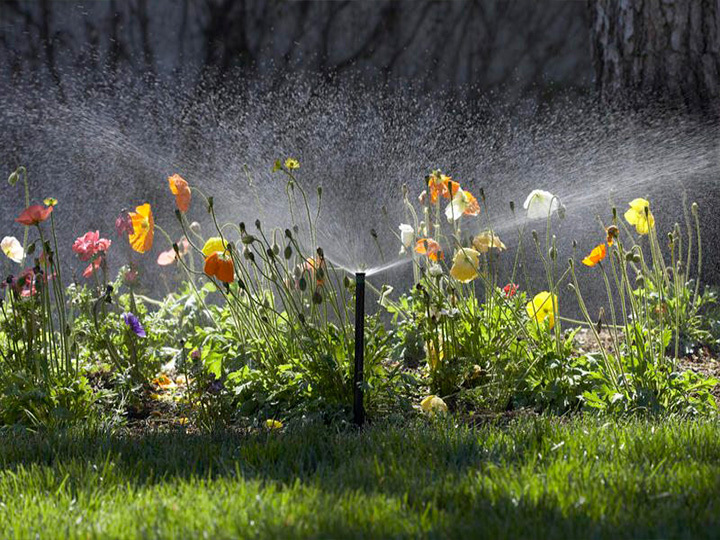 We can install the worlds' most water efficient pop-ups and sub-surface drip irrigation connected to your mains supply or rain water tank. 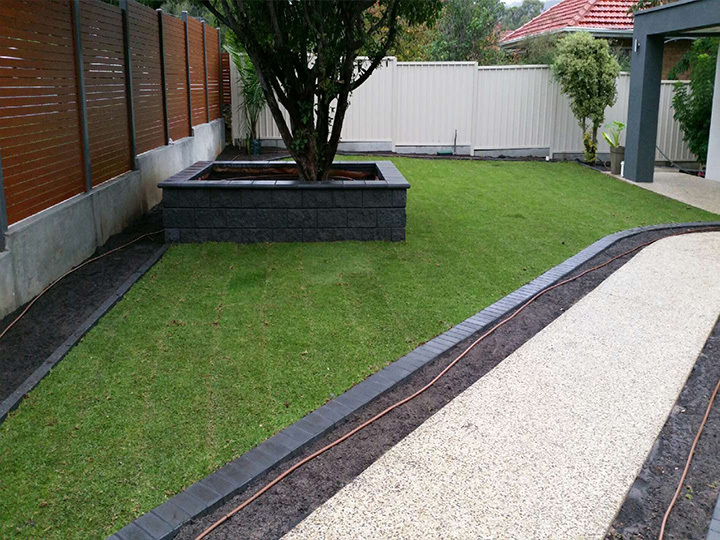 To obtain a quick quote just provide us with the area in square metres of the area that you would like to be lawn by multiplying the width x the length for example 10m x 5m = 50 sqm and possibly a photo of the area to either info@instantlawnadelaidesa.com.au or to the text the info to 0414 248 541 and you will have an answer well within 24 hrs. Making things easy for you.